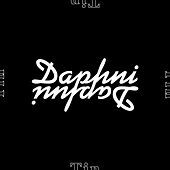 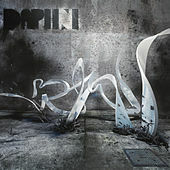 Daphni is the dance-floor alias of Dan Snaith, better known as Caribou. 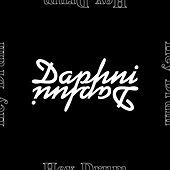 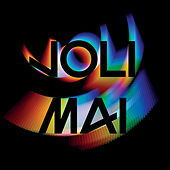 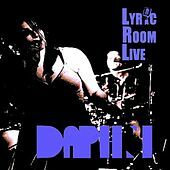 As Daphni, he makes lean, funky house tracks infused with Afrobeat and Krautrock. 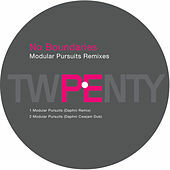 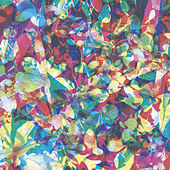 His approach is similar to Four Tet's club-oriented work; fittingly, they released a split single together. 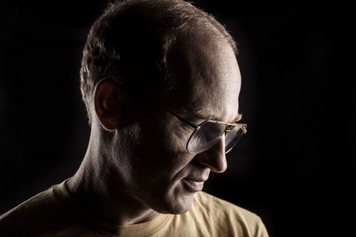 He took up the alias in 2011 with a string of 12-inches on Amazing Sounds, Resista and his own Jiaolong label, and he compiled some of his best singles on 2012's Jiaolong, Daphni's debut LP.